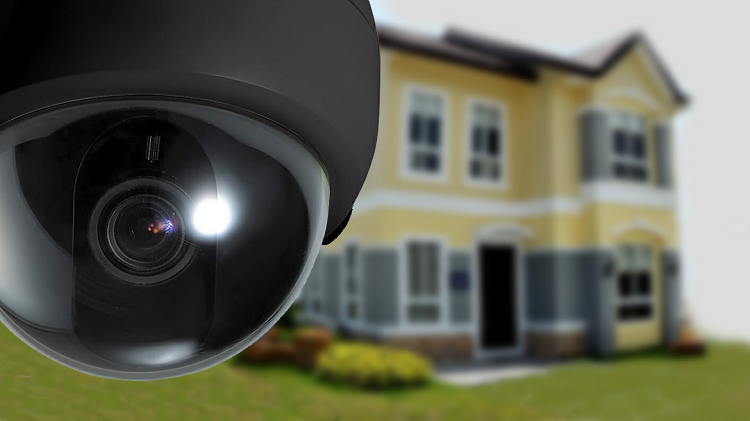 Thinking Of Revamping The Security System Of Your Residence? We Have Some Great Ideas To Share! 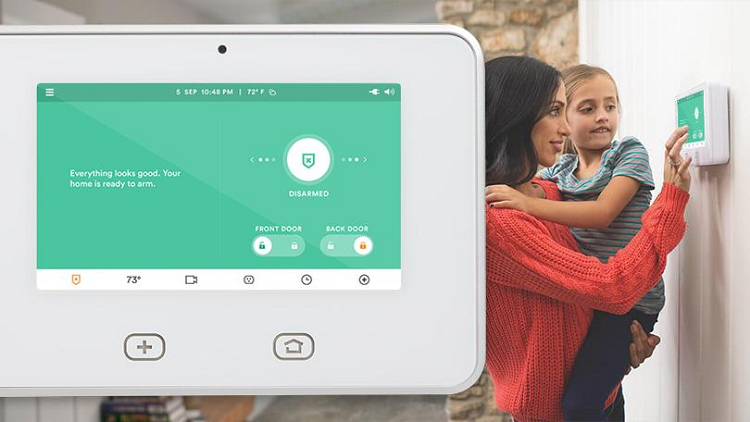 Are you worried about the old locks in your house and willing to revamp the complete home security system so that you can ensure more protection for your family? Well, that’s a wonderful step that you have thought about! Nowadays, you are blessed with various cutting edge locks and gadgets that ensure 100% security in your properties. So no worries, you can get the work done just the way you want with the guidance of an expert! Of course, you can do that DIY but only when you are well aware of installing the new locks and have the insight of settling down the whole thing from the beginning to end because whatever you may do we are talking about the security of your residence where your family lives. Better call an efficient locksmith who has the expertise and knowledge to help you from making the plan to buying the locks, and helping you installing them. As you are about to redo the whole security system of your house, your first step will be to make a plan. 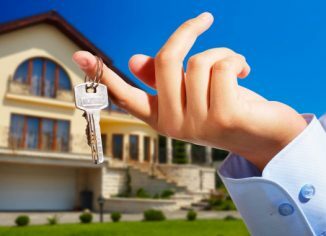 You can consider the locksmith your security expert and let him do the planning to make the property more secure for your family. If you want a password protected or keyless master key, you can get that. Considering that -the expert will plan the rest of the keys and locks in your house. You must not leave the kitchen, store, and the garage when you are reinstalling the old padlocks. No matter how much it takes, you will be strongly recommended to invest in the bedroom locks where most people store their valuable stuff such as the jewelry, money, important documents etc in the safe or closets. Set up a new burglar’s alarm. This helps a lot to alert the dwellers whenever during any kind of trespassing. Besides, if it permits your budget, invest on the video door answering machines. This is a great gadget. If you install such a smart gadget, you don’t have to go to the doors to welcome an unwanted guest. You can easily avoid them by not answering the machine when you can see them at the disposal. 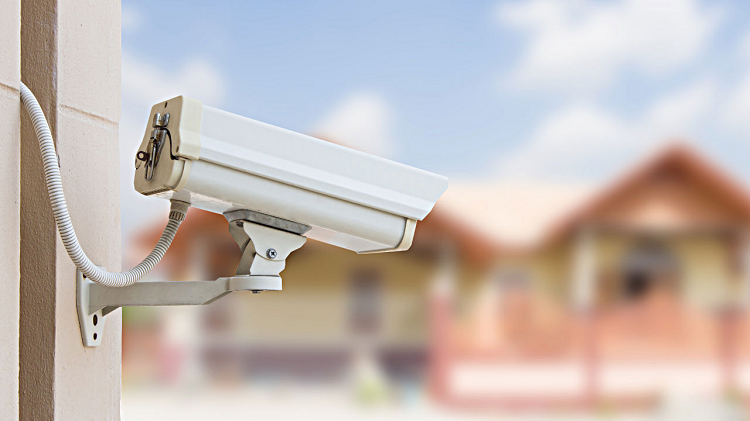 If you own a large property and want to keep it secured, invest on the CCTV cameras. These are hidden video cameras that you can install in the backyard and front yard so that you can keep a record of who is entering and exiting the property 24/7/365 days. Try these plans while revamping the complete security systems of the house. 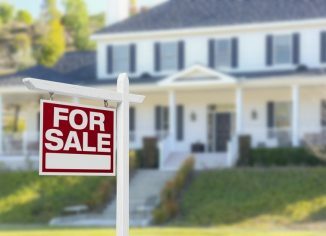 Can a Property Buyer Really Help You Financially?